That’s right, no butts allowed and I am not talking about the booty but cigarette butts. Yes, this is what one local hospital is doing; they are no longer hiring people who smoke. Anne Arundel Medical Center says they are no longer hiring applicants who use tobacco. This stems from wanting a healthier environment for patients and visitors. Well is it legal? In Maryland there are not discrimination laws against people who smoke. The new employee policy does not go into effect until next summer. However, some changes will take place in July. The six campuses will ban tobacco use including e-cigarettes. 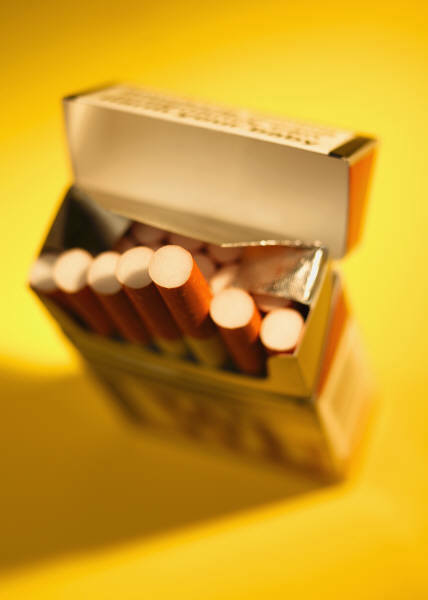 Employees who smoke won’t lose their jobs however, they will have to comply with the new rules. There will be no designated place to smoke around the hospital campus next month.